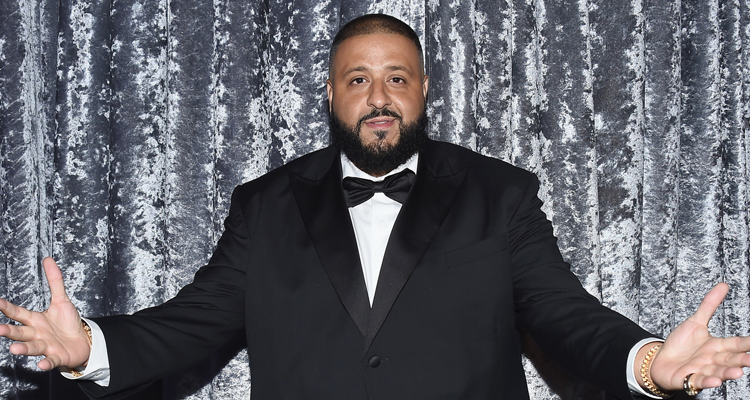 DJ Khaled will be showing his support for Los Angeles Mayor Eric Garcetti by performing at a fundraiser ahead of the midterm elections. The event, set to take place on September 25th and hosted by Garcetti, will be held at the Avalon Hollywood in Los Angeles. Tickets start at $100 each with the goal of raising $1 million for 10 state parties: California, Iowa, Nevada, New Hampshire, Michigan, Minnesota, Oklahoma, Ohio, Pennsylvania, and Wisconsin. Jimmy Kimmel will even be the master of ceremonies. This is not the first time that the “No Brainer” collaborator has showed love for the Democratic party as he headlined a South Carolina Democratic Party fundraiser back in May.